A piano is far more than just the sum of its parts. Tonal beauty derives from the harmonious interplay of countless details. And from the passion, experience and musical sensitivity of the piano manufacturer. One glance inside our pianos reveals many mysteries in sound. 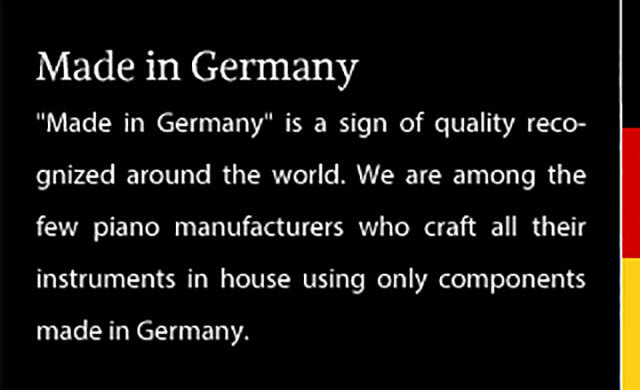 Manufacturing pianos is a fine craft which, as a company founded on tradition, we live out with a passion. 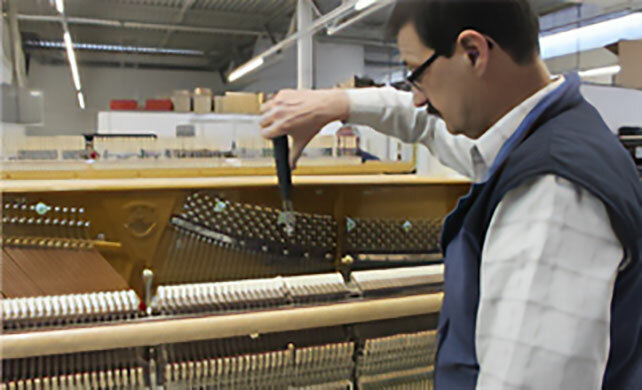 We craft by hand all the parts that give a piano its soul—meticulously, in numerous steps, with attention to detail. SAUTER's history is one of pioneering spirit, precision and innovation. 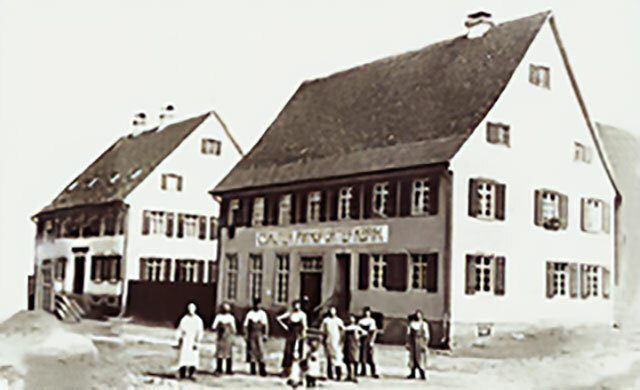 Learn how SAUTER grew from its beginnings nearly 200 years ago to one of the leading piano manufacturers in Germany—thanks to outstanding quality and the constant desire to make its instruments ever better.